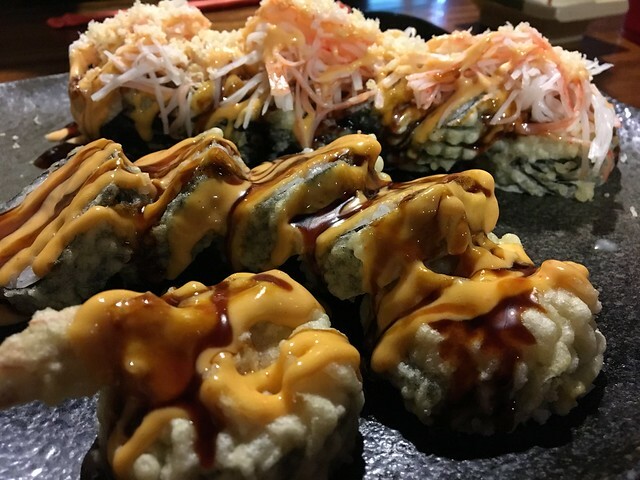 If I had to pick some of my favorite foods in the world, they'd probably be sushi, caramel, ice cream, s'mores, Chinese food, macaroni and cheese, lasagna ... and more sushi. 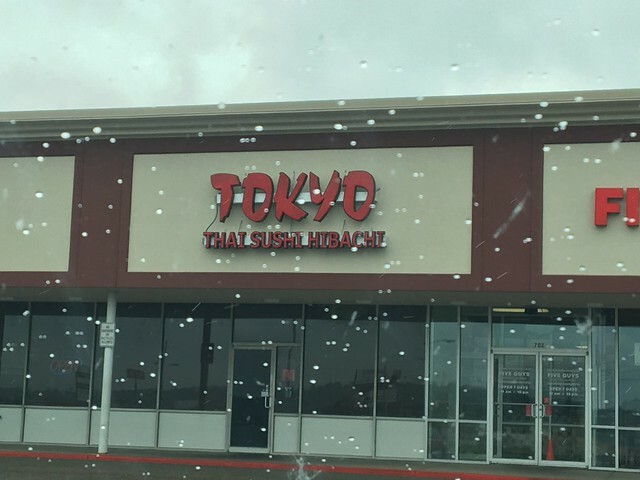 RL and I are always on the hunt for some good sushi, so while in Vienna, we stopped at Tokyo, which boasts thai, sushi and hibachi. We were there, literally, as soon as it opened, so it was empty. 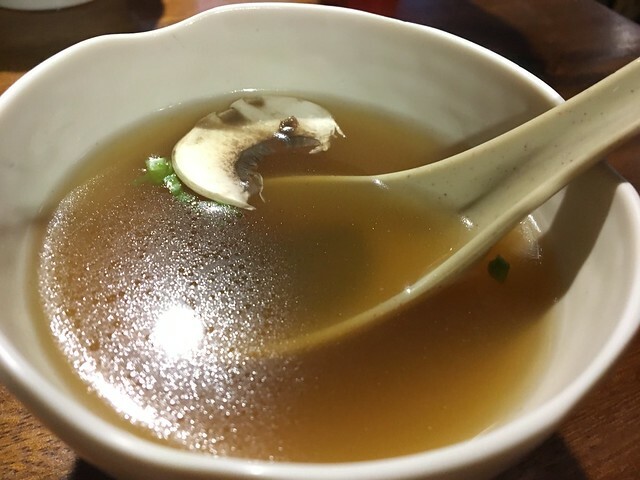 We were quickly served miso soup, which is always eh to me. 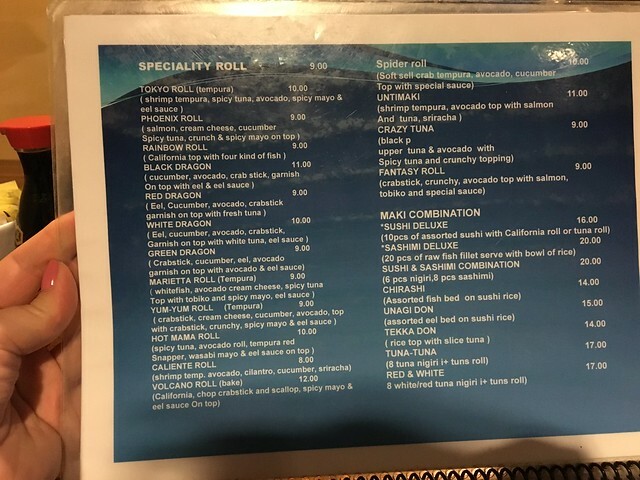 Looking over the menu, I skipped straight to the specialty rolls section to see what kind of trouble we could get ourselves into. Side note: I completely missed out on the special rolls written on the white board - lobster, godzilla both sounded good. But I didn't see them until it was too late. We ended up ordering a Tokyo Roll (fried shimp tempura, spicy tuna, avocado, spicy mayo and eel sauce) and a Yum-Yum Roll (fried crabstick, cream cheese, cucumber, avocado, topped with crabstick, crunchy, spicy mayo and eel sauce). We also got a side of hibachi noodles because yum. 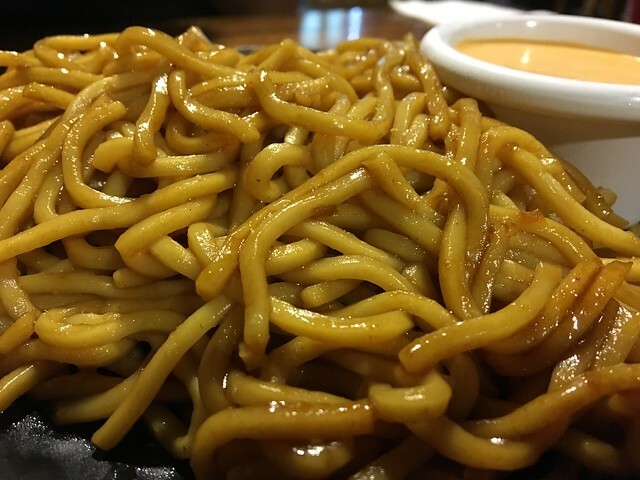 Noodles were fine; they only gave us the "yum yum" sauce and not the other. But that's OK. I should've opted for some veggies in there so there was a textural difference. Still good. The sushi, which I didn't realize, was all fried. I was thinking there were just fried pieces inside. But, that's my bad. The Tokyo roll is quite large, making it a bit difficult to eat, but flavors are good. 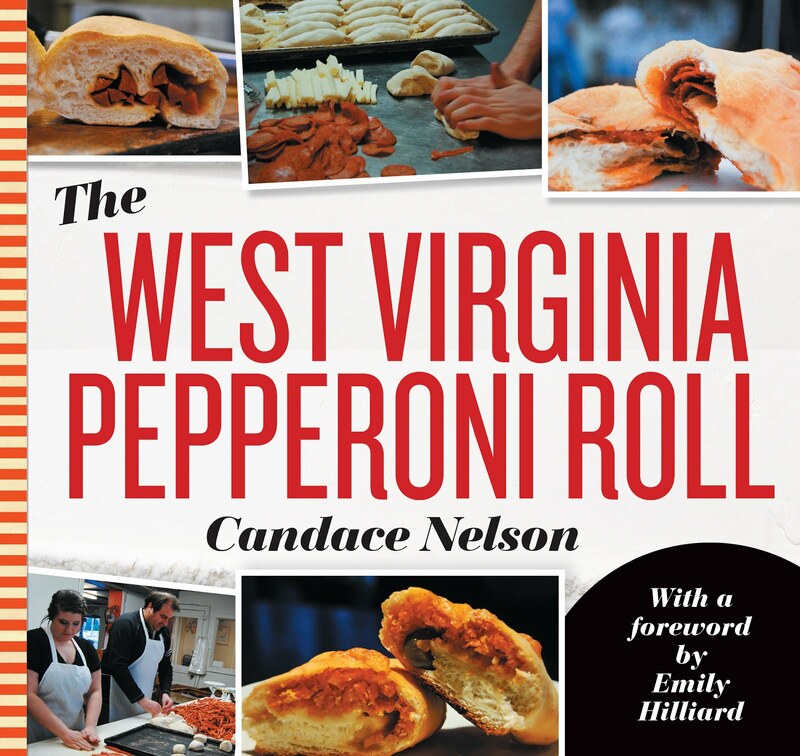 But I liked the Yum-Yum Roll better. The fried part wasn't overwhelming since there were a lot of other ingredients happening. The spicy mayo and eel sauce can make anything better, I think. Add some cream cheese and crab or shrimp - and you have a delicious combo. It may not even be considered sushi anymore, but it's pretty tasty.